Why so serious!. the best :). HD Wallpaper and background images in the The Joker club tagged: the joker heath ledger tdk movie joker film the dark knight character. 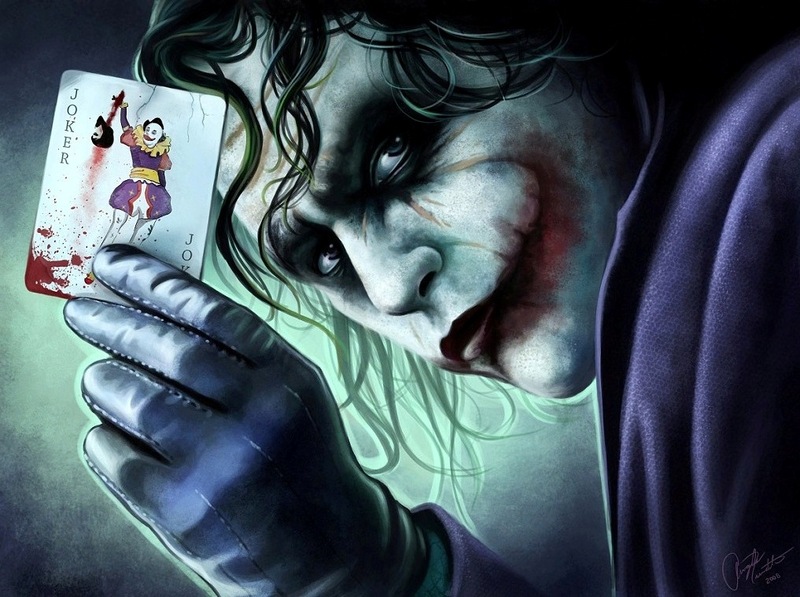 This The Joker photo contains anime, komik, manga, kartun, and buku komik.